There are ways to connect multiple USB devices on single port on your laptop or desktop by attaching a USB Hub, but here is a unique cable to connect one device and create an extra slot as well. 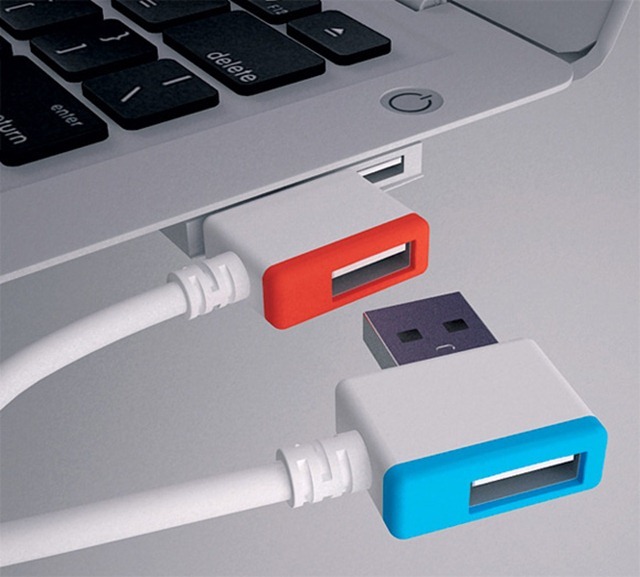 Gonglue Jiang created an award winning USB cable which occupies the slot to connect a device and at the same time it creates on slot for another device as well. Either you can connect device or normal USB extension cable or another Infinite USB cable. 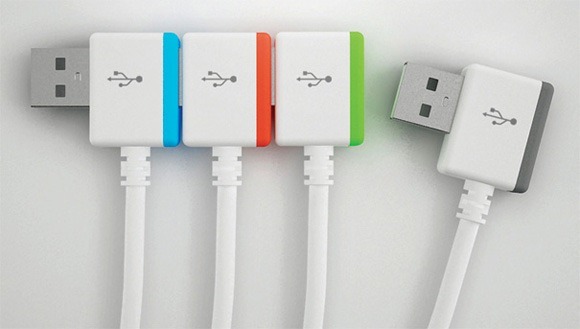 Yes, this specially designed USB extension cable is named as “Infinite USB” cable.